Tony Stark has vanished! 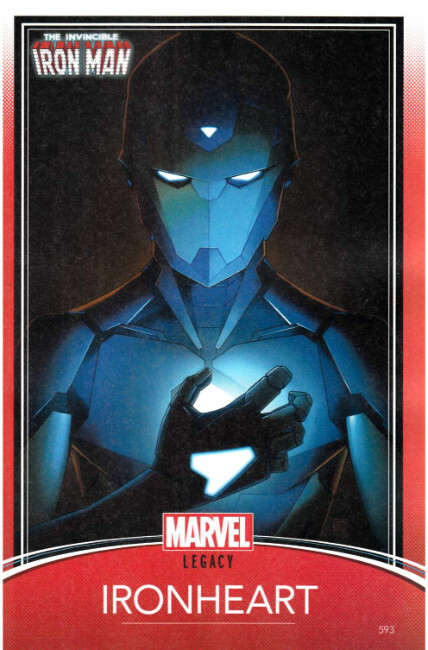 The mystery deepens as Stark friends and foes must decide, finally, who will wield the power of Iron Man! All the contenders are in position, and all the armor is polished. There can only be one Armored Avenger! The path to the most startling Iron Man story ever begins here! PLUS: Includes 3 bonus MARVEL PRIMER PAGES! Story by Robbie Thompson and a TBA artist!